During The PS4 All-Access Event on Spike, Naughty Dog let known of their first PlayStation 4 title. 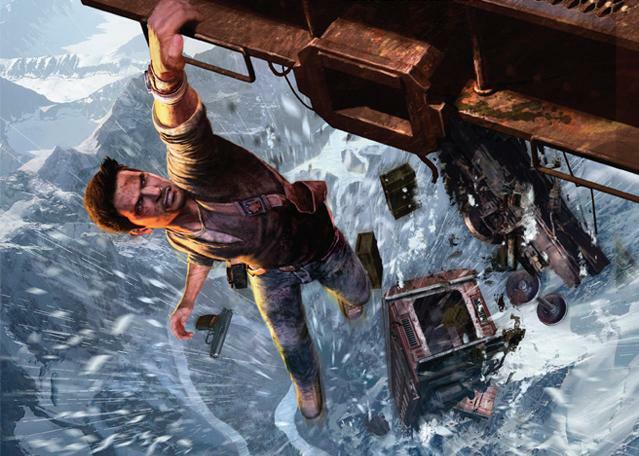 Looks like Uncharted is coming to the next generation…or current generation as of tomorrow. The teaser was extremely short showing a map with some South American over it and a voiceover of someone sounding very grizzly. It didn’t sound like Nolan North’s Nathan Drake but who could it be? We’ll have to learn more next year but sound off your thoughts in the comments below.